I am a Lawful Permanent Resident with a Criminal Record, what are my Immigration Options? If you have a green card and have been arrested in the past, you may have many questions about your immigration options. If I renew my green card will they find out about my record and deport me? If I file an N-400 and try to obtain my citizenship, am I eligible and if I am denied, will they try to deport me? What happens if I travel out of the country, even for a short trip? If I do nothing is that a good idea? The only way to truly give a lawful permanent resident (LPR) accurate advice on what to do and what not to do when they have a criminal record is to find out everything there is to know about their criminal, immigration and family history. You should probably only rely on an experienced immigration attorney (like me: https://www.slgattorneysflorida.com/john-gihon.html ) to tell you your options. 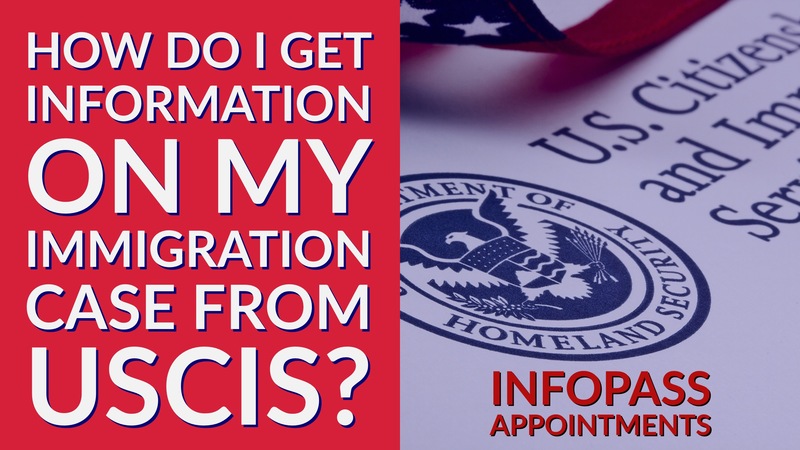 What is Deferred Inspection and do I need an Immigration Lawyer to come with me? Receiving a deferred inspection appointment notice can be a scary and traumatic event. Deferred inspection usually comes after you have spent a few hours, or perhaps many in secondary inspection at a sea or airport. Your first thoughts may be, what is deferred inspection? Why do I have to go there? What does it mean that I am “inadmissible.” Can I bring an attorney to the appointment? Should I bring an attorney with me to my deferred inspection appointment? I recently worked through these questions with a client who has been a lawful permanent resident of the U.S. for 50 years and was confused and upset at the fact that immigration officers were giving him a hassle for something that happened over a decade prior. Lets start with the basics of what is deferred inspection. When you are a lawful permanent resident of the United States you enjoy many rights and privileges regarding working, traveling and living in the United States that non-green cardholders do not have. However, having a green card is not the same as being a U.S. citizen and that is very obvious when green card holders travel from and return to the United States.